The Magellen 20/20 corporate vision focuses squarely on relationships with stakeholders, including realtors, the city, neighbours, the development community and, above all, the homeowner. Henry and his team approach every relationship with integrity and a commitment to deliver what’s promised. This approach has resulted in strong partnerships with the development community and repeat business with Magellen 20/20 residents and investors. Residential buildings are essentially designed from the inside out. Too often the exterior architecture is sacrificed for expediency. In my experience, Henry constantly challenged us to pursue architecture in parallel with the development of the floor layouts, which is something that most developers either don’t feel is necessary or are too lazy to consider. “Happy customers or unhappy customers are created by the developer,” says Henry. Over the past decade, the Magellen 20/20 team has had many customers. This is because of their driving principle to optimize the value of each home by creating intelligent layouts that make every square foot work harder. What does this mean to you, the buyer? More usable space. And less wasted space. Efficiency is a detailed and painstaking process. At Magellen 20/20, we like to say that we design our buildings from the inside out. That means we think about each suite as if we ourselves were going to cook in the kitchen, entertain in the living room and sleep in the bedrooms. We reconsider traditional layouts and conventional amenities, and then come up with innovative solutions that give your home more usable and flexible space, at a very competitive cost. That is the beauty of efficiency. It gives you homes that flow and feel larger than you’d expect – at a smaller price. The Magellen 20/20 team knows that most people will get excited about the affordability of our homes, and might not even notice the efficiency of their homes until they move in. Gradually, when homeowners spend time in Magellen 20/20 space, they will further appreciate their living space, and this is how happy customers are created. Magellen 20/20 has crafted one of the most competent and dynamic teams in the business - from in-house talent and external partners who operate with the same level of skill and integrity as Magellen people. 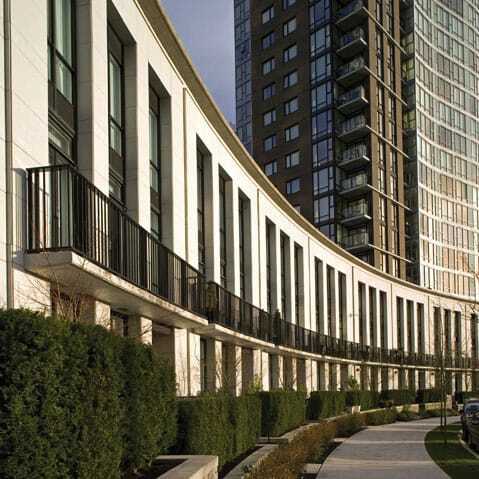 With a track record of successful high-rise residential building, a meticulous eye for detail and a breadth of experience from some of the most prestigious projects in Canada, they ensure every Magellen 20/20 home is of the highest quality. Henry F. Man is President and CEO of Magellen Developments (20/20) Inc., a company founded by him in 2003 to specialize in medium and high density urban real estate developments and related investments. 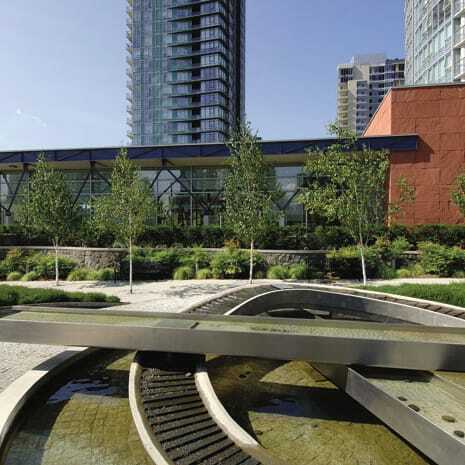 Prior to starting Magellen, Henry was the Executive Vice-President and Chief Operating Officer of Concord Pacific Group Inc. in Vancouver and Director and Chief Operating Officer of Concord Adex Developments Corp. in Toronto, where he played a pivotal role in the development of Vancouver’s Concord Pacific Place and CityPlace in Toronto, two of Canada’s largest high density master planned communities. Prior to his work in the real estate industry, Henry had a successful engineering and management career with British Petroleum Canada in Calgary. Henry serves as Director on the Board of the Musqueam Capital Corporation and Jentec Building Services Inc. He is the Vice Chair of the Providence Health Care Society Board, a member of the Building Commission of the Catholic Archdiocese of Vancouver, as well as a member of the Advisory Committee to the Dean of Engineering at UBC. Henry’s past directorships include the Canadian Club in Toronto, the past Chair of the St. Paul’s Hospital Foundation in Vancouver, Corpus Christi and St. Mark’s Colleges at UBC, the St. George’s School in Vancouver, and the Community Care Foundation in Vancouver. He was a recipient of Business in Vancouver’s Top 40 under 40 Achievement Award in 1994. Mr. Man obtained his Engineering degree from UBC in 1983 and his MBA (Finance) from the University of Calgary in 1991. In our experience working with Henry, we have found him very knowledgeable and personally very involved in all aspects of the development process, resulting in a very coordinated, marketable, economically constructed and successful final product. Specializing in high-rise residential buildings, Magellen 20/20 President and CEO Henry F. Man worked on a vast portfolio of projects that include some of the most impressive and highly functional residential towers in North America. 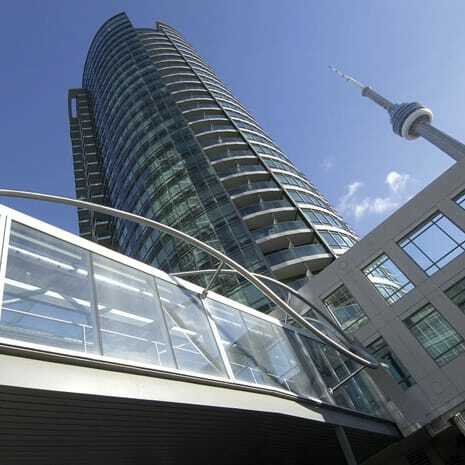 While at the venerable Concord Pacific Group Inc. in Vancouver (where he was Executive Vice-President and Chief Operating Officer), Henry led a team of experienced professionals who completed many landmark buildings, and several more at Concord Adex Developments Corp. in Toronto, where he was Director and Chief Operating Officer.